The girls vary greatly in background, educational history and ability. The majority are between 9 and 19 years old. Most of the girls experience smaller or larger developmental ‘gaps’ due to poverty, neglect, social circumstances, physical, emotional and sexual abuse at some stage in their personal history. They often experience many barriers to learning. 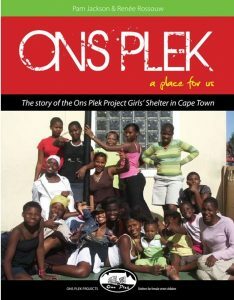 Very few girls who come to Ons Plek are ready to return to formal schooling immediately. For some, no suitable formal educational options exist, despite the policy of Inclusive Education. It is very important for each girl to feel that she can really make a success of her next school placement. Most of the girls need to be gently brought into practising sustained concentration and effort, and co-operating in a group. We assess each girl in terms of developmental level and scholastic skills, to contribute to planning the best possible overall care plan for her. This includes finding the most suitable educational and vocational options. 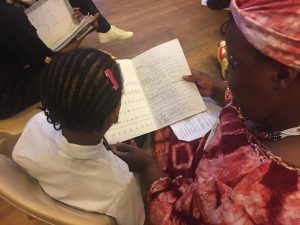 In the informal education sessions, the school support teacher and volunteer teachers reintroduce educational activities to the girls who may have not attended school for some time. They gradually realise that this is the gateway to further learning, and become absorbed being part of a learning environment. Children who come from the streets are often restless. They have short concentration spans, and are used to bursts of excitement and longer periods of languor or hyperactivity, often linked to substance abuse. When a child first comes to the shelter, she may well drift away simply following her latest desire. We provide a VERY FLEXIBLE programme of about 3 hours every morning to extend the concentration span in preparation for entering and sustaining their future placements in e.g. formal schooling or work. 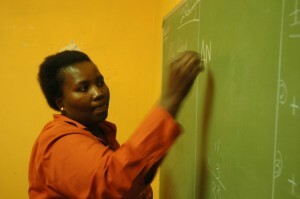 The teachers focus on communication, with special emphasis on English communication. An increased ability to communicate in English facilitates the girls’ ability to interact with the mainstream culture, and opens many opportunities in work and education not available in any other official language. 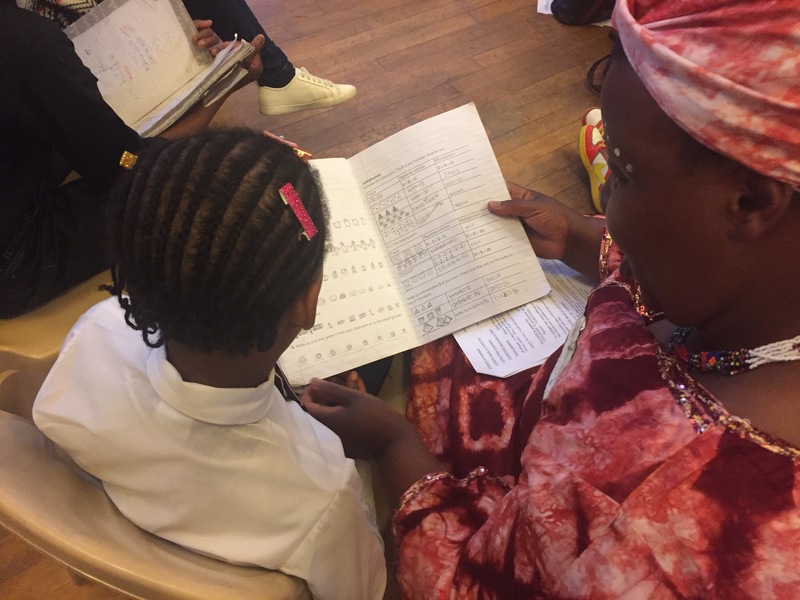 The programme incorporates exercises related to cognitive development, numeracy, and literacy in the children’s first language and English, using fun methods such as puzzles and games. Topics for discussion also cover life skills areas. They learn to use language to express their feelings and opinions, clarify their thought processes and follow a process of reasoning. 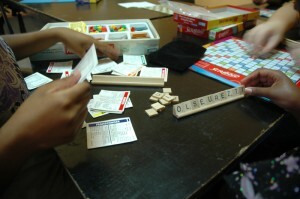 >educational games such as word games, circle games, board games, quizzes, computer lessons, sports activities, dancing and singing. While the aims of the sessions are very clear and consistent, the structure is very flexible, in order to accommodate the diverse range of ages and abilities of the girls in the group. 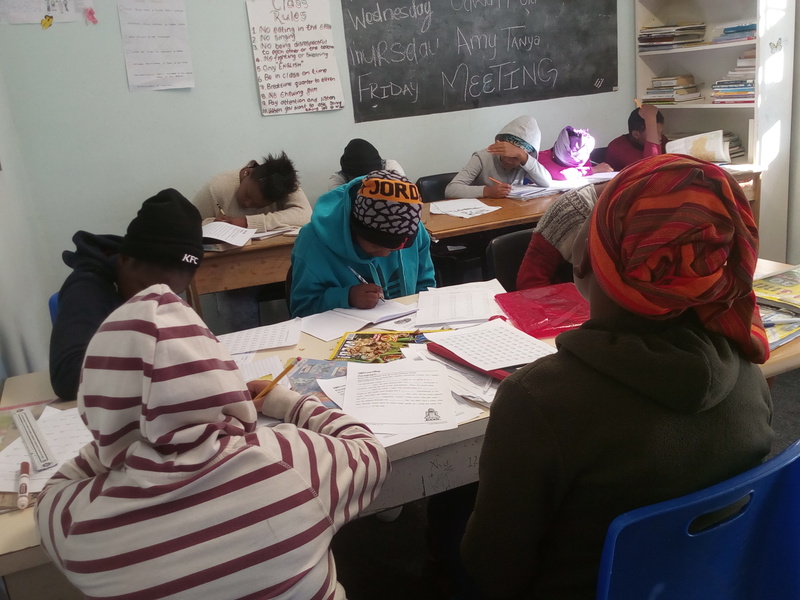 As soon as they are ready, the girls then graduate formal schooling or – as an Interim – step to our networking partners ‘Salesians Learn-to-Live School for street children’ or ‘Best Centre’.